When we first learned about CWC or the CamSur Watersports Complex over television, we'll get the hint right away that CWC is all about wakeboarding. And yes it is. 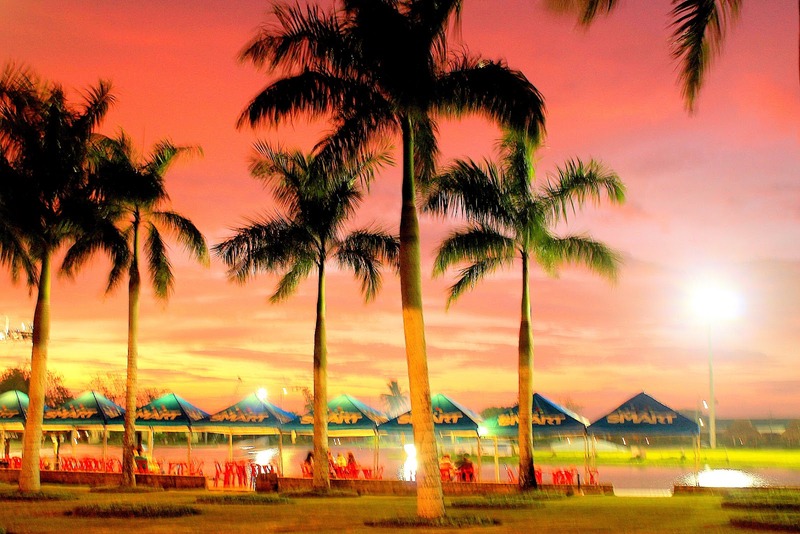 For a non-extreme sport fan like me, do we have a space in the country's fastest growing tourism destination? With how I spent my birthday, I can say there is. From Jeremy Gilley, Phillip Soven, to Danielle Crawford and others who made wakeboarding a global sport, CWC is a cable-wire wakeboarding haven. In fact, it is considered the best in the world for its kind. First of all, it has a full 360 oval water track equipped with a cable wire and all obstacle pads needed for advanced wakeboarding. For non-pro's, it has 2 starters' water strips which are also equipped with cable wires but no stunt or obstacle pads. 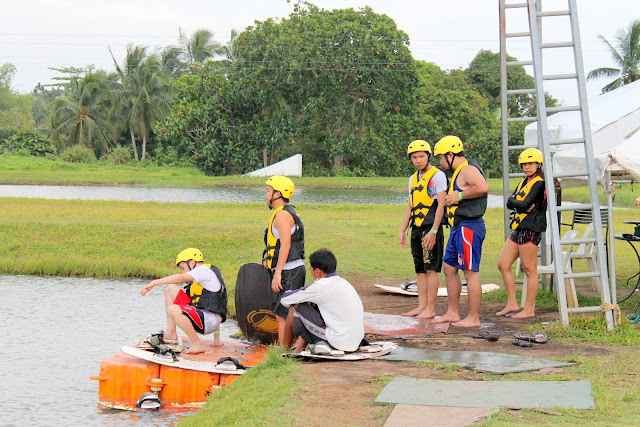 It is said that wakeboard facilities these advance can only be seen in CamSur in the whole of Southeast Asia. 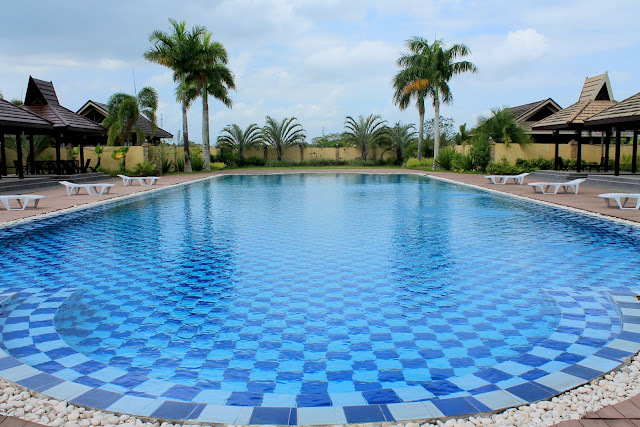 Aside from the manmade little lakes, or as what they call, Lago del Rey (following the name of the man who created CWC, Camarines Sur Governor Elrey Villafuerte) there is also a swimming pool situated just beside the 360 wakeboard water track and in between a sophisticated water flooring. This is where the non-wakeboarding fans can enjoy. 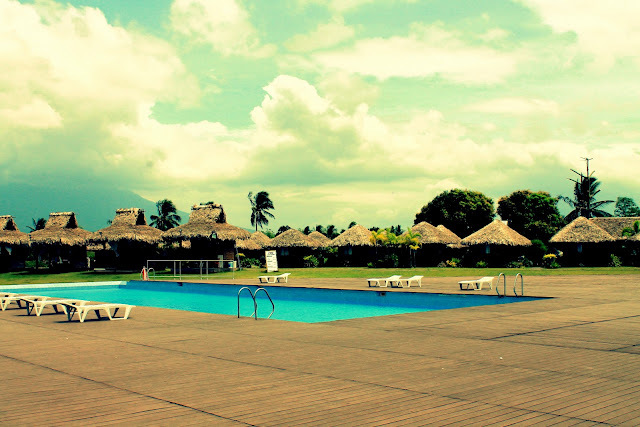 After 2 days in Legazpi City, me and my boyfriend went to CWC just in time for my birthday last March 19, 2012. It was never a wrong idea to make CWC my birthday venue even if I don't wakeboard. 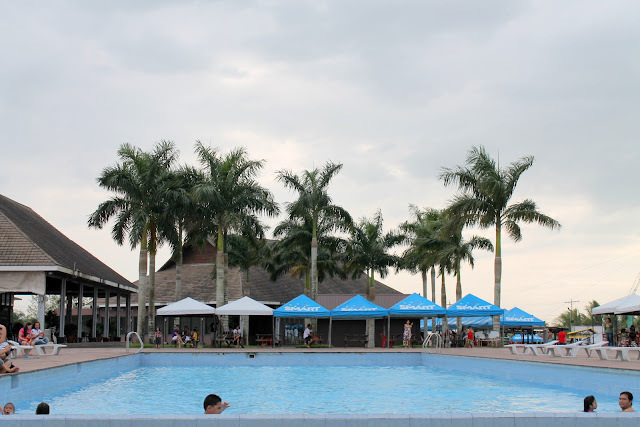 We had a lot of good times watching professional wakeboarders do their thing, swim in the pool, and with how affordable the food prices at CWC Clubhouse are, we ate to our hearts' content. Our accommodation was also superb that staying under the sheets on a rainy second day in CWC was also memorable. 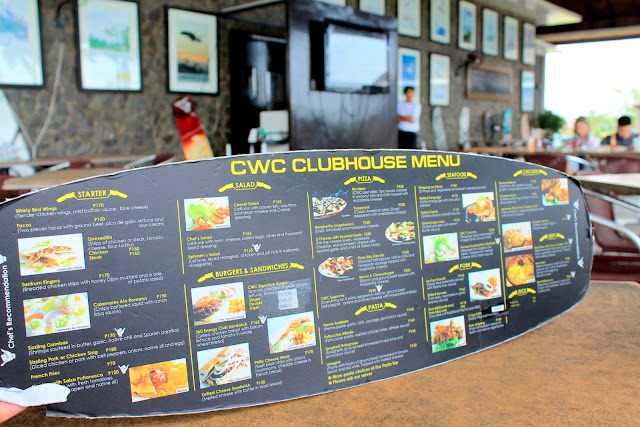 Aside from the wakeboarding facilities, the charm of CWC are its accommodations. 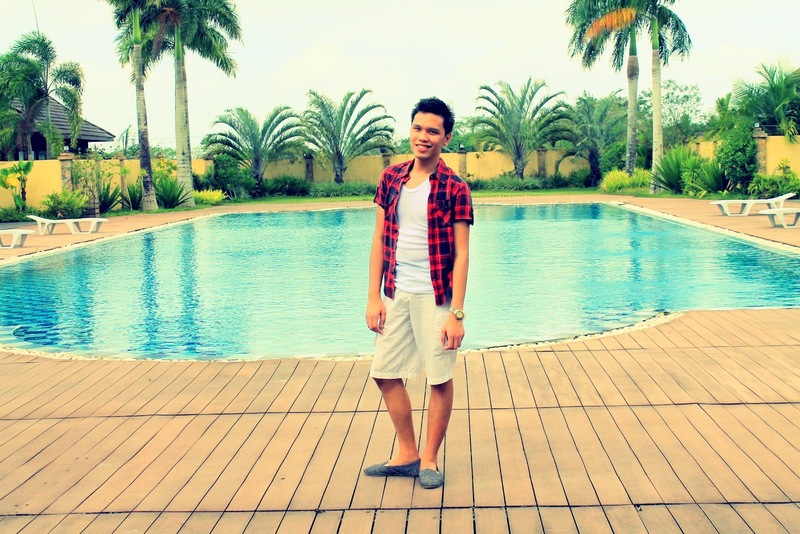 There are five kinds of resort rooms to choose from while staying inside CWC. 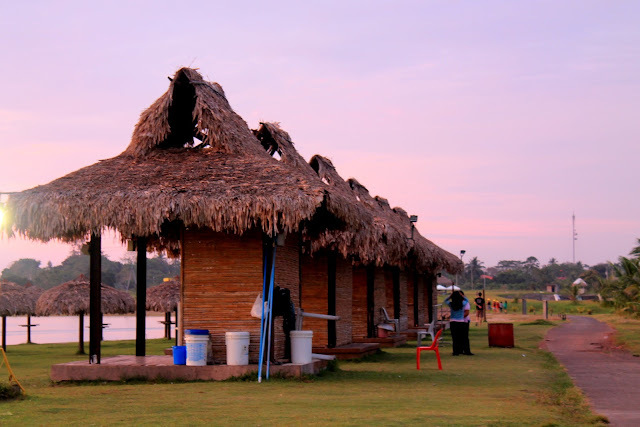 For those of you visiting with the entire family or as honeymooners, perfect choices are Villa Del Ray Wood Cabins, the Cabanas, Dwell Homes, and the Villas. While if you are on a solo backpacking trip or with your partner, you can try the Tiki Huts which only costs P1,100 a night. Going to CWC is quiet simple too. On our case, we chose to ride a "tricycle" from SM City Naga all the way to CWC. We only paid P150 for one tricycle. If you have time, there is also a free shuttle service from the same mall to CWC every 10AM and 3PM. Hearing stories from locals, the most impractical way to go to the sport complex is through a cab as drivers may charge tourists an exuberant amount. 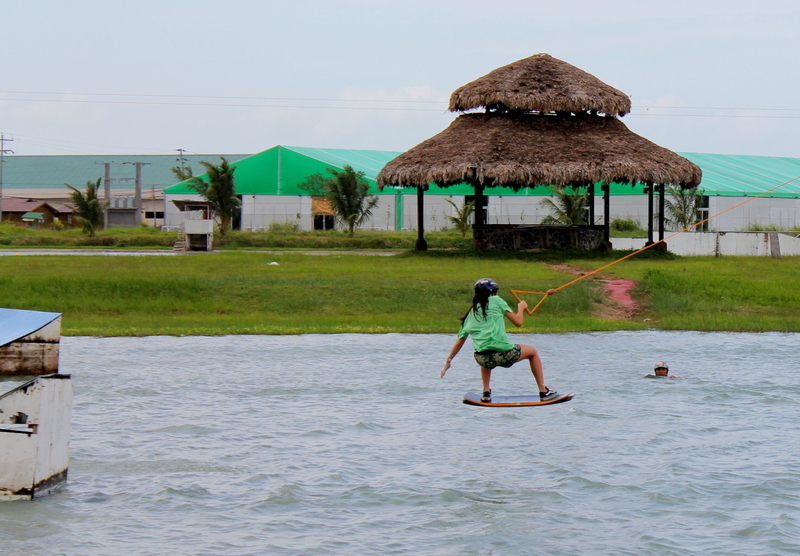 By the way, CamSur Watersports Complex is not part of Naga City. It is part of the capitol complex in Pili town. 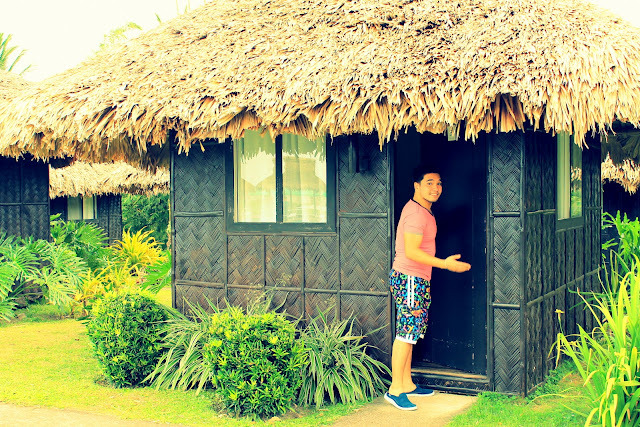 Among a long list of Philippine destinations to go to, the fact that CWC is among the only few which are manmade makes it a must priority in your list. Never mind if you can't wakeboard. With how picturesque and quiet the place is, for sure it can provide you the relaxation you've been wanting. For more information, you can visit www.cwcwake.com.